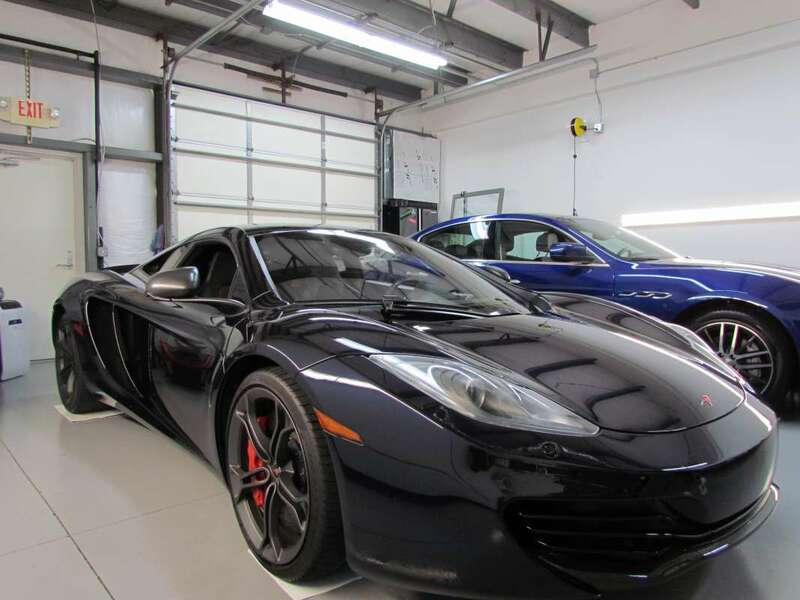 Custom Tint, Inc. has been providing professional window tinting, paint protection film, and vehicle wraps / graphics services for over 10 years. Owner operated by Aaron Worthington and Kelly Matzen- together we have a combined experience of 20 years in the automotive film industry. We originally opened our business in the Rockies in 2006 and successfully operated Custom Tint for over 10 years. However, we are true east coasters at heart and we felt a need to be back east- closer to our families. So, we decided to make a big move in 2015 to North Carolina. With our extensive film knowledge and installation expertise, Custom Tint has decided to open our business in Apex, NC. Making it convenient for clients to take advantage of our services in Raleigh, Cary, Holly Springs, Chapel Hill and Durham. Our storefront location has a comfortable waiting area available for clients who choose to wait. However, we do feel that it is best to drop off your vehicle, which allows us to be meticulous to provide the best installation possible. Therefore, we are not your typical “turn and burn” or “get em’ in-get em’ out” tint shop. So, if you are looking for quality products and installations, Custom Tint, Inc. is the shop for you. We are the owners, we are the installers, and we do not have employees. Our company is passionate about making an impact on our clients with our product knowledge and superior customer service. Custom Tint believes in earning your business, however, it is not just with the first vehicle. By earning your business- we have earned the business of your family, friends and business acquaintances. Please contact Custom Tint, Inc. with any questions you may have about any of our services. Or give us a call to schedule your appointment.